videoclub is one of the contributing artistic partners of Shenzhen New Media Art Festival 2019 (Shenzhen MAF). Partnering with FLAMIN – Film London Artists’ Moving Image Network – we will be showing works by 14 artists throughout the festival’s exhibition and screening programme. Shenzhen MAF is the only active festival focusing on new media arts in mainland China. The festival is inspired by the rapid developments in the creative and cultural industries, and new technologies, exploring the opportunities for digital arts and moving image. This year, Shenzhen MAF’s thematic title is <FREE PANORAMA> and is held at Pingshan Cultural Center Exhibition Gallery. The dates of the festival are 20 April till 16 June, running alongside Shenzhen Design Week. Artists in the exhibition include: Boredomresearch, Suki Chan, Anne Haaning, Joey Holder, Patrick Hough, Shona Illingworth, Karen Kramer, Lawrence Lek, Lucy Raven and Semiconductor. For the opening on 20 April, our artistic director, Jamie Wyld will give a short talk about our work and developments in UK artists’ moving image. On 21 April, artist Joey Holder will give a talk about her practice and work at a panel talk, along with Korean artist Kelvin Kyung Kun Park and Chinese artist Liaoyuan Zhang. On 18 May, FLAMIN will present a Jarman Awards’ special screening programme, including work by artists Cecile B. Evans, Mikhail Karikis, Melanie Manchot and Daria Martin. Maggie Ellis, Head of FLAMIN and Rose Cupit, FLAMIN Senior Manager will be giving a post-screening talk about the awards, and FLAMIN’s mission and ambitions. <FREE PANORAMA> refers to the opportunities new media embraces through cutting edge technology and advances. Showing a curated programme of creative work it highlights the latest global thinking, as well as presenting outstanding cultural and contemporary art projects. 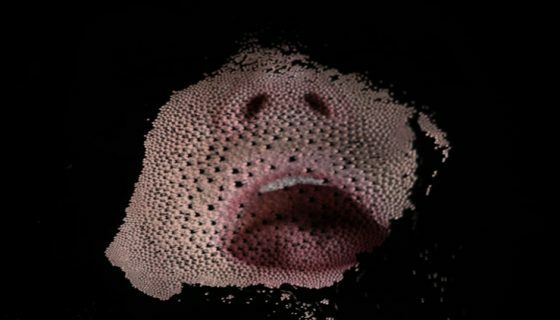 It attempts to show how media art is forever evolving and how its transdisciplinary nature allows for engagement across multiple fields of practice and audiences. 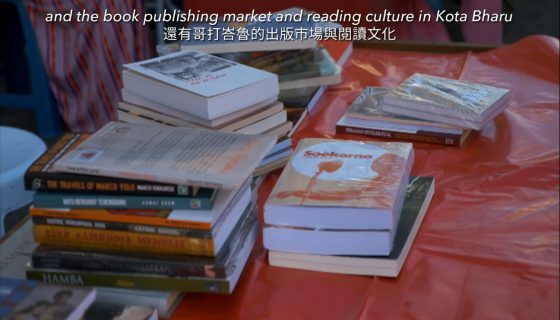 FLAMIN Presents: Jarman Awards at Shenzhen MAF, Modern Nature. 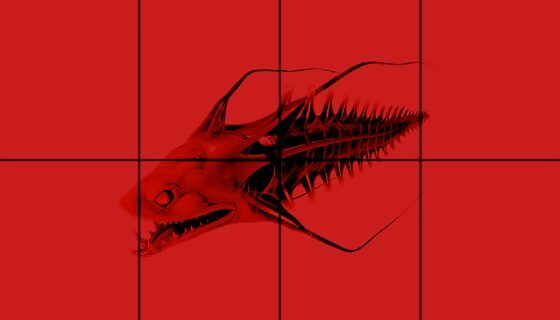 The festival is curated by SenSend 三三德. 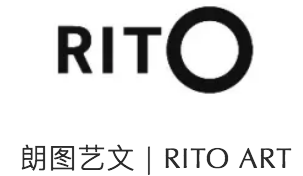 This festival is funded and supported by China Resources Land Limited, China Resources Culture and Sports Development Co. Ltd. and Shenzhen Design Week Committee, and organised by RITO Art. 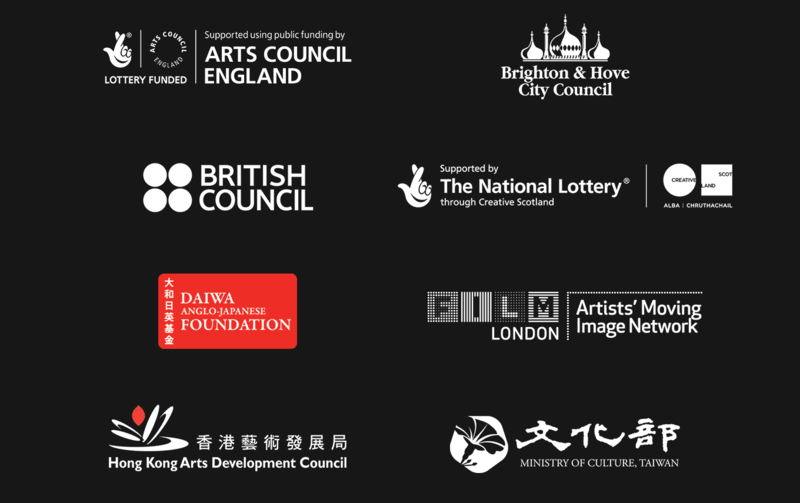 Our involvement in <FREE PANORAMA> is part of our ongoing UK-China collaboration with International Art & Science Research Institute.